Not so long ago all car audio manufactures used only copper and used American true gauge standards (AWG) to make speaker and power wire, that is until the price of copper went up. Today most companies cheat. 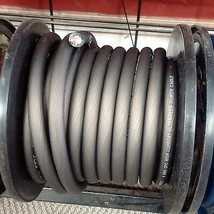 They make there wire with an aluminum core with just a copper coating and make up the gauge size. What’s the Problem with Aluminum Wiring? From the mid ’90s , aluminum wire often replaced copper as a less expensive alternative. Aluminum, however, is not a direct replacement for copper since each type of wire has different physical properties. Aluminum’s properties proved problematic for reasons no one had anticipated. What you need to know is the following: with aluminum wiring it is possible that, over time, a high resistance connection and/or arcing could develop somewhere in the electrical system, resulting in a connection that gets very hot and increases risk of fire. With the extra resistance amps run hotter and produce less power. Your sound quality suffers as well as the life expectancy of your equipment. 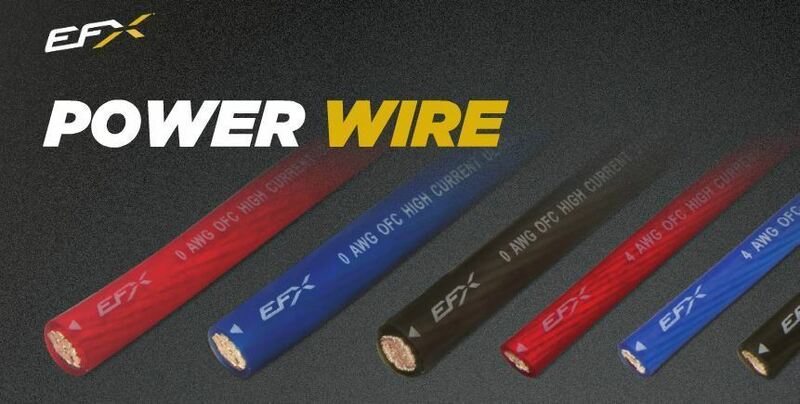 EFX Flexable Wire is made to keep your install as simple as possible. 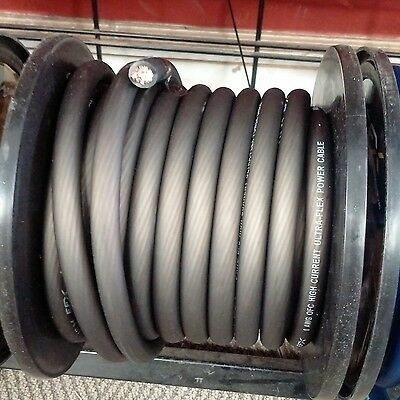 Scosche wire is always made with oxygen-free copper that meets the American Wire Gauge Standards. The ultra high strand count and frosted PVC jacket on the power wire increases the flexibility making for hassle free installations. Each individual strand of the Oxygen Free Copper wire is plated with a tin to prevent oxidation and provide unmatched reliability.